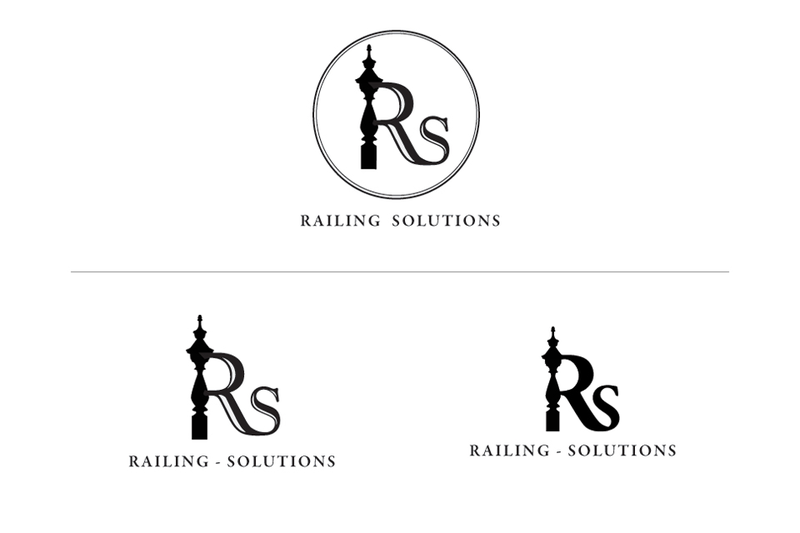 Railing-Solutions is a local start-up architecture company that came to me for logo design. With the custom service of railing design, it was appropriate to use a railing in the logo. Having one of the railing styles they offer be the base for the “R” became the logo solution.